Serving the Brampton Community Since 1981! Specialize in Taekwondo and Kickboxing. The work we love, because we see our students get better and better every day! 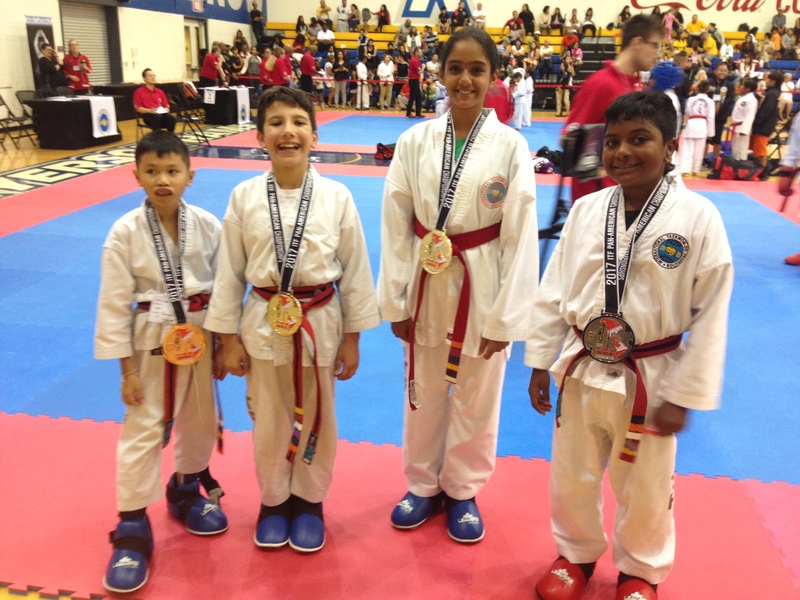 We have been serving the Brampton community since 1981 and Specializing in Taekwondo, Kickboxing and Fitness Kickboxing, with a dynamic After School Program that provides transportation from local schools. Our 6,100 Sq. ft facility is located at 12 Fisherman Drive Brampton. You can reach us by phone (905-840-4990) Monday to Friday 9 am to 9 pm. 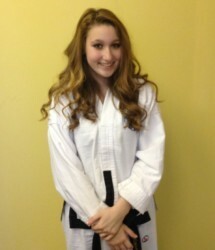 Athena is a 2nd Degree Black Belt and been training in Martial Arts since 2005. Athena won a silver medal in sparring at the last world Taekwondo championship. 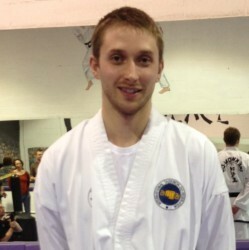 David is a certified 4th Degree Black Belt Instructor and has been training in Martial Arts since 1994. 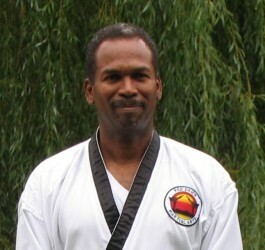 Master Marcano is a certified 8th Degree Black Belt Instructor. Master Marcano is also a Certified Coach and been training in Martial Arts since 1974. Head Instructor of Red Dawn since 1985. 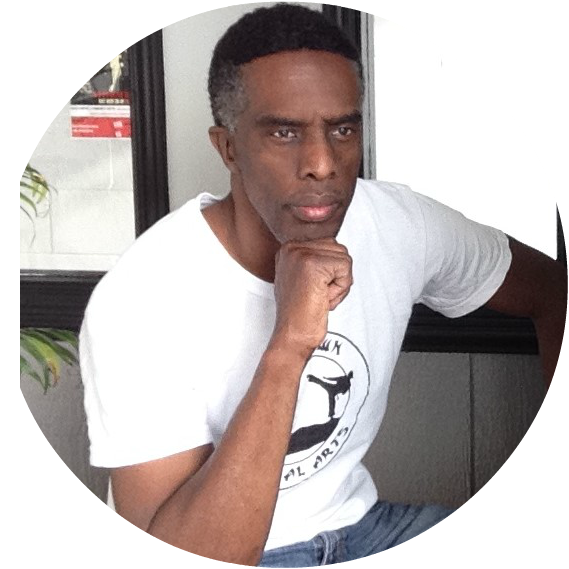 Anthony is a 4th Degree Black Belt Taekwondo and Kickboxing Instructor and been training in the martial arts since 1993. Anthony also holds certifications in nutrition and life coaching.